The leftovers have been devoured and snowmen are out - it's definitely the 2016 Holiday Season! 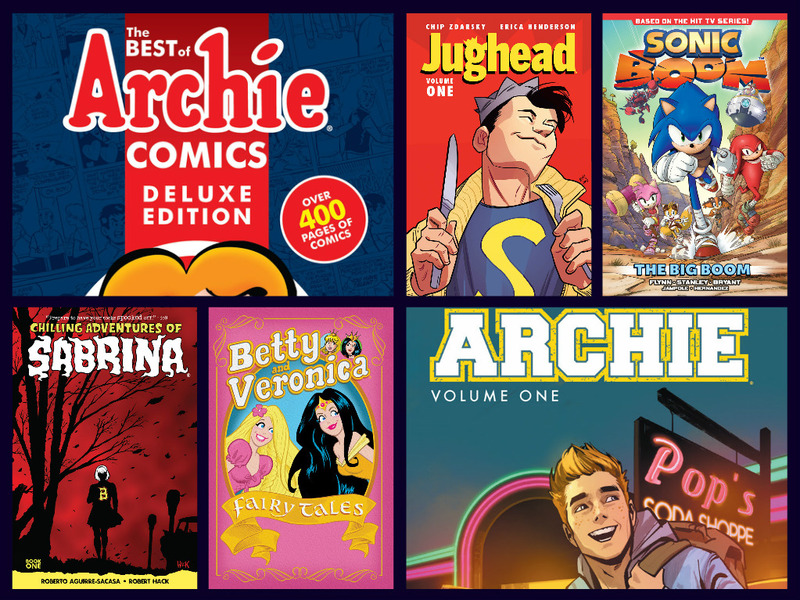 Celebrate the 75th Anniversary of Archie Comics and the holiday season with these awesome graphic novels! 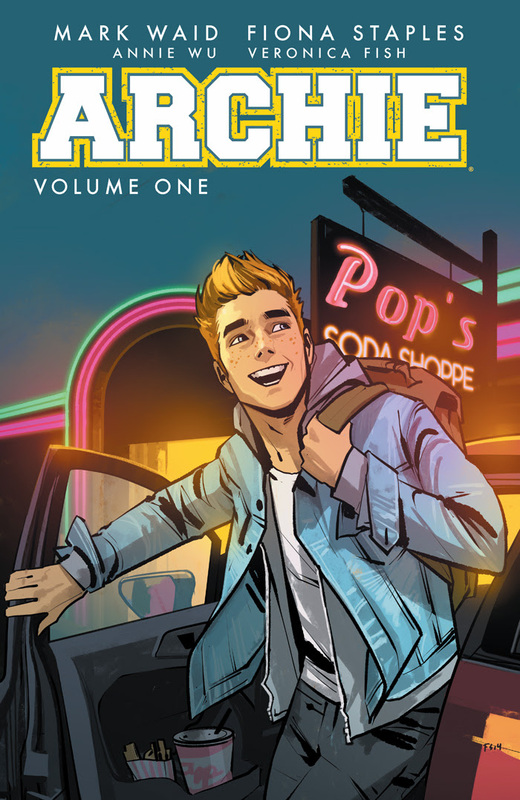 The best and brightest talents in comics come together to bring these classic teenagers into a new light while keeping the hilarity and drama you've come to expect from Archie Comics. 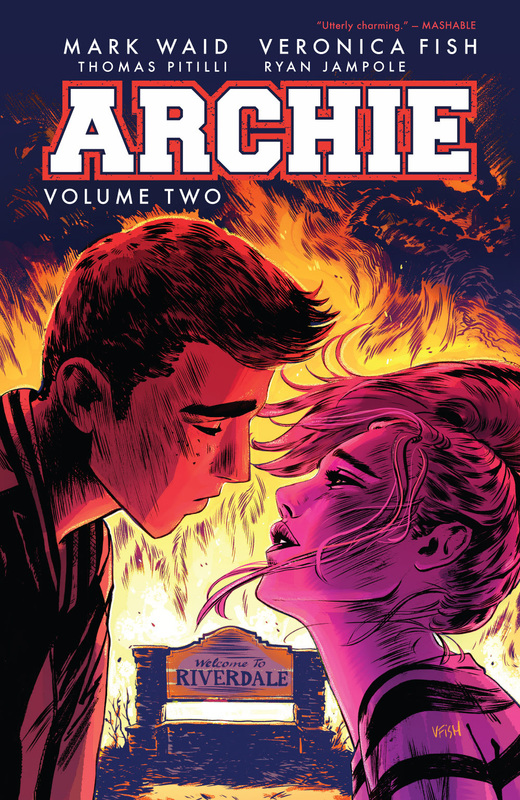 A Riverdale Civil War, a Battle of the Bands, and a race against time all go down in the second volume of the new ARCHIE series from writer Mark Waid and some of the best artists around! 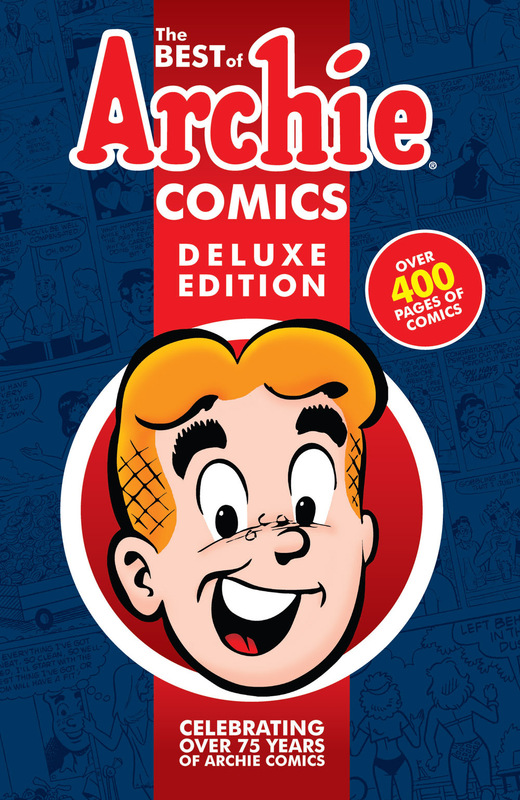 This amazing hardcover collection features the greatest Archie Comics stories of all time. A must-have for any Archie Comics fan! 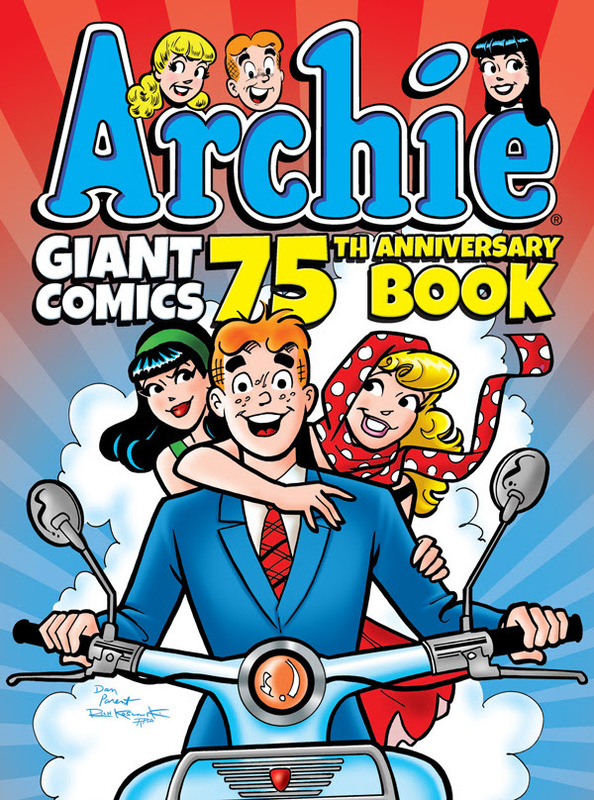 Take a trip through 75 years of comic book history with these 75 different stories featuring all your favorite Archie Comics characters! What happens when Riverdale High gets a new, super-strict Principal? 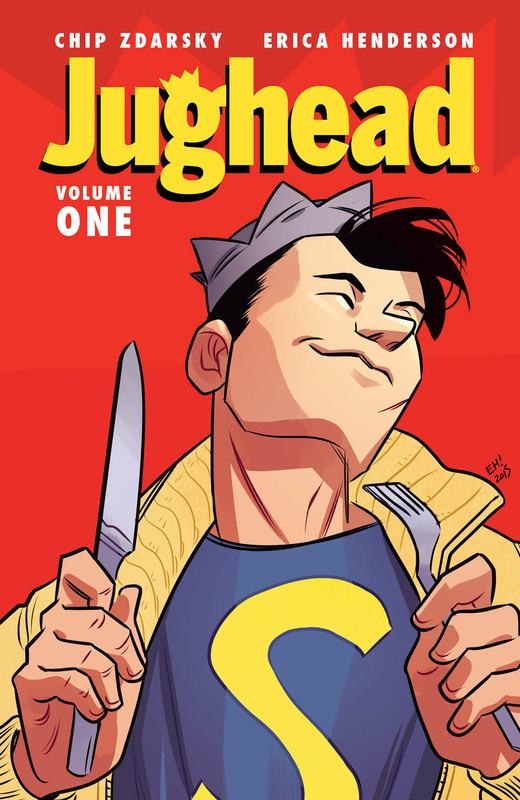 It's Jughead to the rescue in this madcap trip through time and space from Chip Zdarsky and Erica Henderson! Over 480 pages of new & classic Archie Comics stories for all ages! 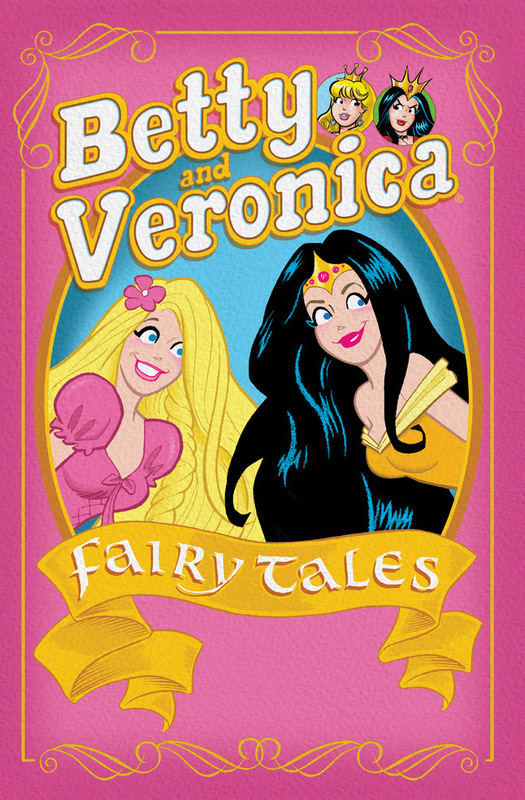 Your favorite Archie Comics characters find themselves in classic Fairy Tale situations! 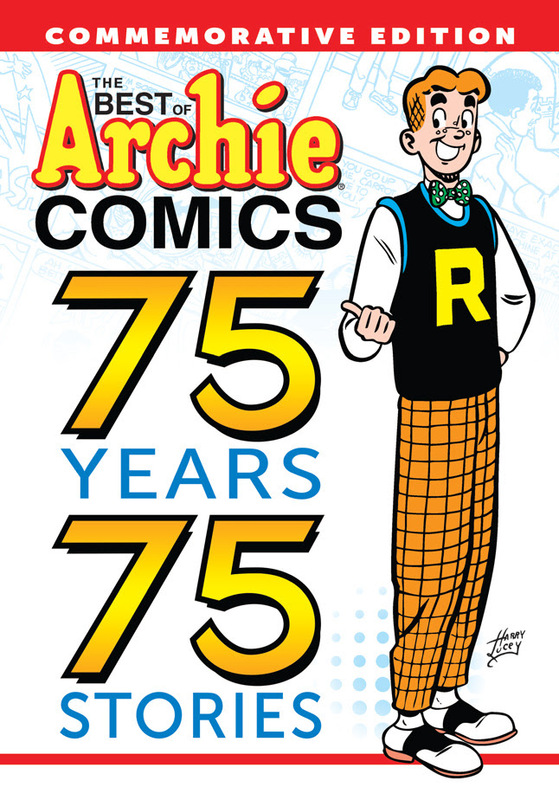 A must-read for all Archie fans! What if magic was real and also incredibly terrifying? 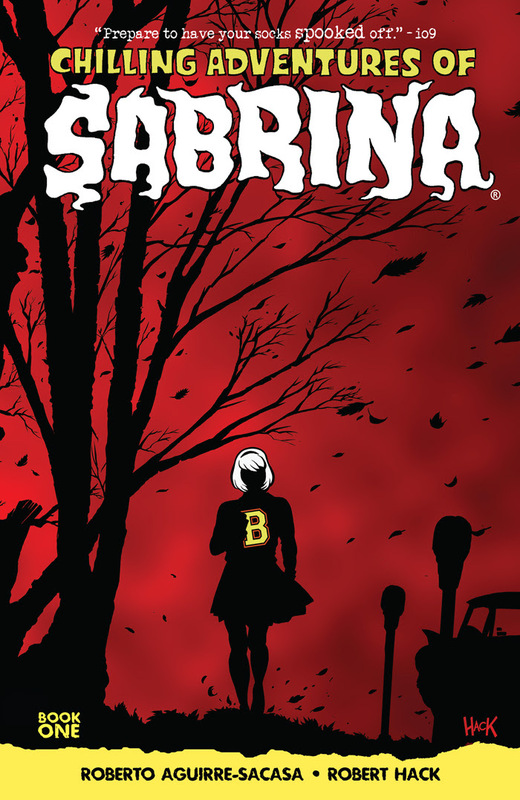 Definitely not for kids, this full-length horror story stars Sabrina the Teenage Witch like you've never seen her before! 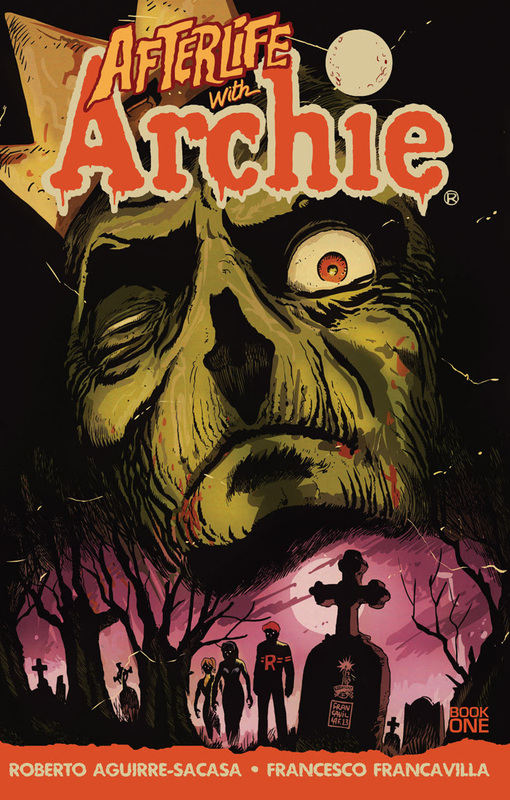 The horror that started it all... zombies overrun Riverdale and it's up to Archie and friends to find a way to escape! Definitely not for kids! 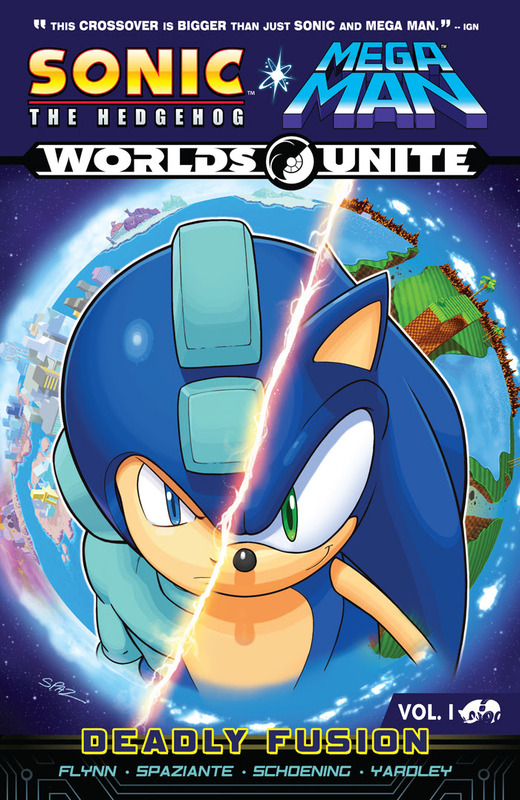 Two of the world's most famous video game icons unite for an epic crossover event! 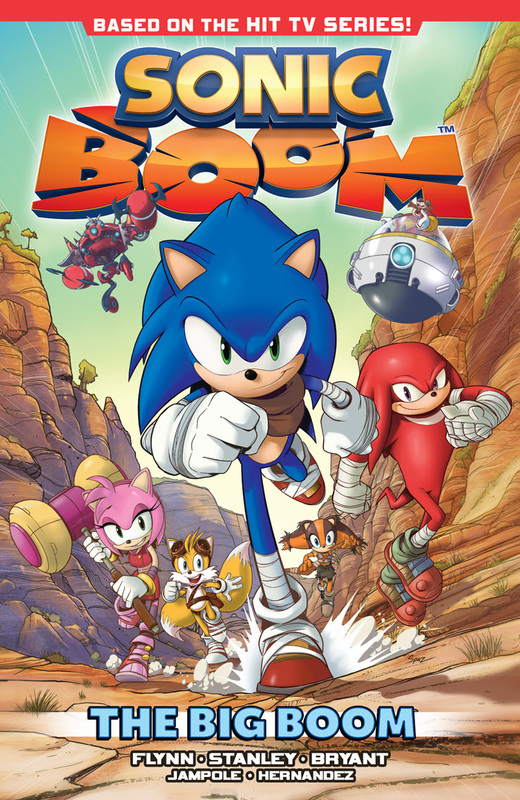 Hilarious stories featuring Sonic the Hedgehog and friends based on the hit TV show!